Our team issues countless landlord certificates every year including gas safety certificate (Formally known as CP12), Energy Performance Certificate (EPC), Electrical check, Electrical Installation Condition Report (EICR), PAT Testing, Legionella Risk Assessments & Inventories. We also provide Landlord Gas, EPCs and Electrical inspections for business premises. We offer certificates to estate agents, homeowner and businesses throughout London. Cenultra only uses Gas Safe Registered engineers to carry out our assessments to give you piece of mind that your property is up to date with the current legislation. Cost of Landlord certificate from £30. Buying essential landlord certificates could not be simpler. We have strong relationships with a variety of nationwide suppliers and our buying power suggests that we can provide you the very best prices with the very best service. Just choose the service you require, click the order button and your order will be processed– that easy. We have qualified engineers with several years experience to carry out all Landlord certificates. Our engineers are registered with NAPIT, NICEIC, Gas Safe Register, STROMA, Electrical Competent Person. If you need this service and your property in London, call Cenultra for a practical and flexible Landlord safety services. We have the ability to send out a qualified safety expert to your property to examine it and make sure that all the electrical wiring and gas work are up to date with the current health and safety regulations. The subsequent report will provide you with evidence that your home is safe and suitable for tenants. We carry out landlord safety check then keep your information in our database and send you an annual reminder when the next one is due. Our price for a landlord certificate is from £30 (plus vat). 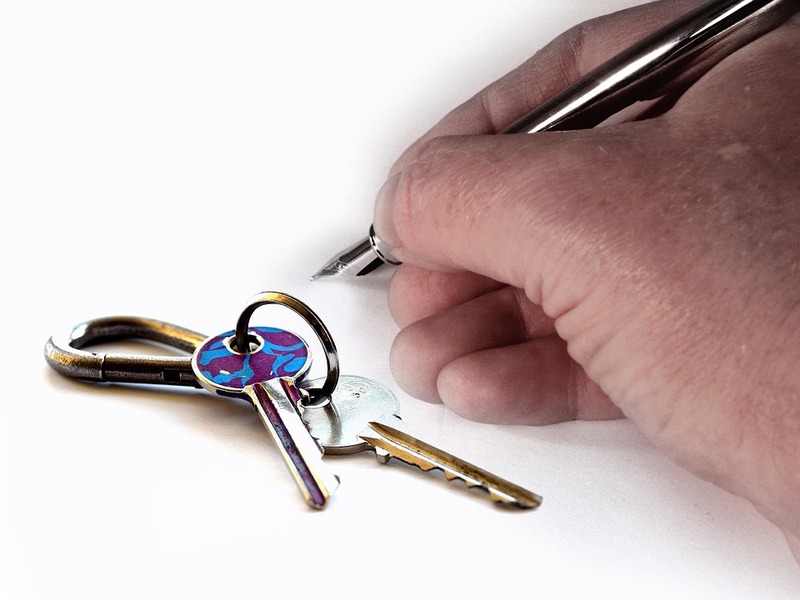 Landlord certificates are a vital part of ensuring the safety of your tenants. By law you should have a full gas and electrical inspections performed every year based on previous inspection advice. We provide a complete service of providing a Landlord with all safety records. The gas safety checks need to be performed every 12 months and you have to provide a copy of the certificate to your existing tenant within 28 days of the gas safety checks being completed. For the new tenants, you have to provide the gas safety record before they move in. You are required to keep copies of your certificates for 2 years. Save money and keep your property safe for tenants by hiring us to release your landlord certificates. Our reliable specialists make it easy to have your boilers checked and your gas pipe works examined to a high standard. We have qualified gas, electrical engineers and energy assessor to perform landlord safety certificates. Call our team on 0207 127 5128 for all safety inspections.